Located in a picturesque vineyard with stunning views overlooking the Hauraki Gulf. 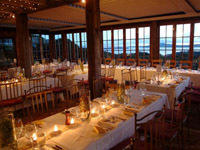 Celebrate your wedding at Cable Bay Vineyards on Waiheke Island and no doubt it will be unforgettable. Mudbrick offers a beautiful environment with spectacular sea views and mature formal gardens. The buildings are constructed of hand-hewn Mudbrick, which bears a timeless yet upmarket quality enriching your special day. 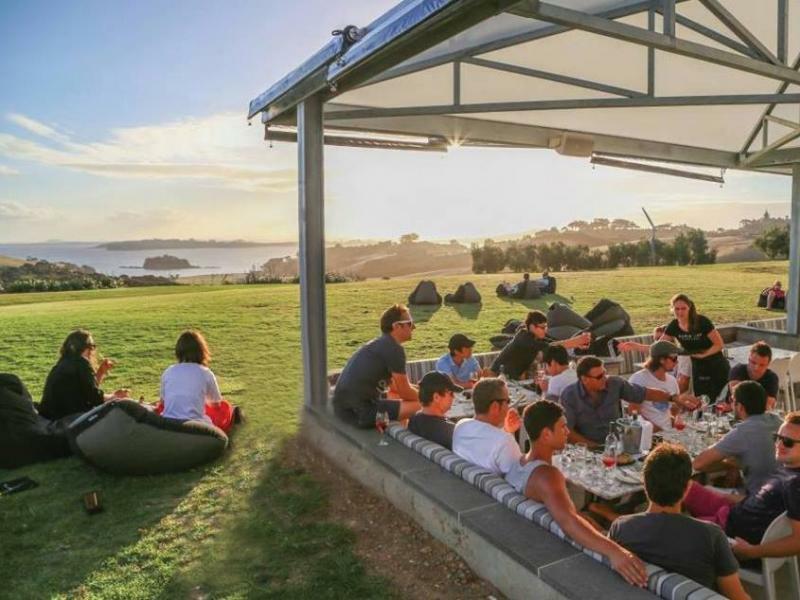 Mudbrick has the benefit of experience and have developed systems to ensure your Waiheke wedding runs seamlessly and has the air of simplicity that only experienced staff can provide. A wedding in a church is nothing new. But when the whole party and not only the wedding ceremony is in a church, then this is something extraordinary. The Old Church with it's nostalgic and chic ambience offers this unique experience to you. 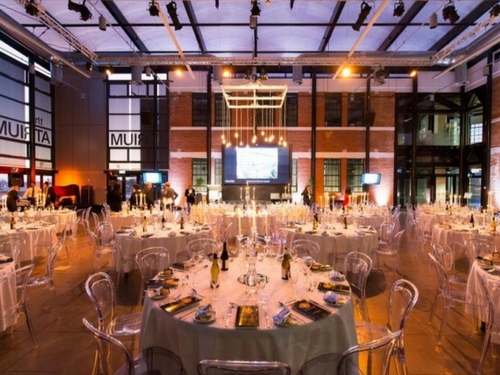 With it's stylish original exposed brick, stunning glass walls and vibrant contemporary furniture, the Atrium at Wintec House is a unique wedding venue to consider. 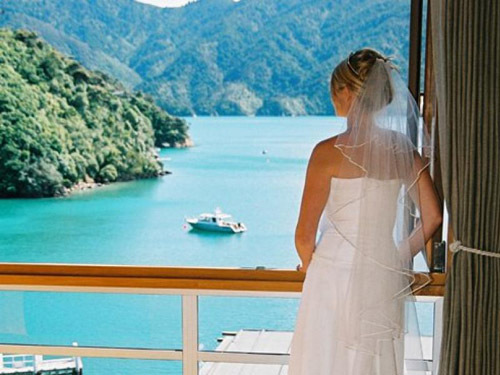 With the "Bay of Many Coves" in the Marlborough Sounds, luxury has a new expression. If you favour a small, romantic wedding of up to 50 guests in an arresting area, this is the flawless wedding venue for you. Right in the Fiordland National Park, you can find the "Fiordland Lodge" with it's open architecture and a striking natural timber construction. 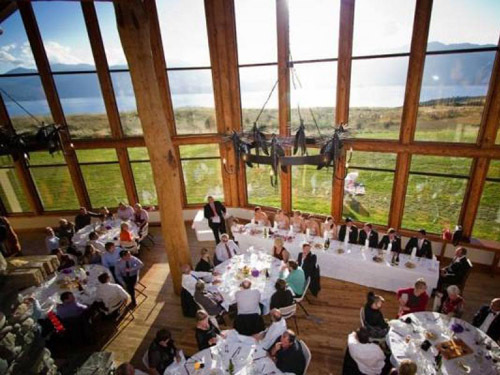 The Lodge is quite simply the perfect wedding venue in middle Earth. 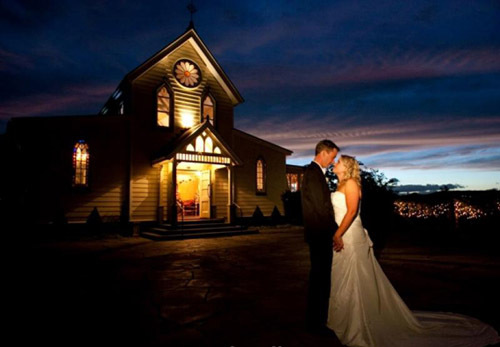 What could be more perfect for a wedding than a winery with it's decade-old wine and an excellent cuisine in the heart of the stunning Queenstown alps? 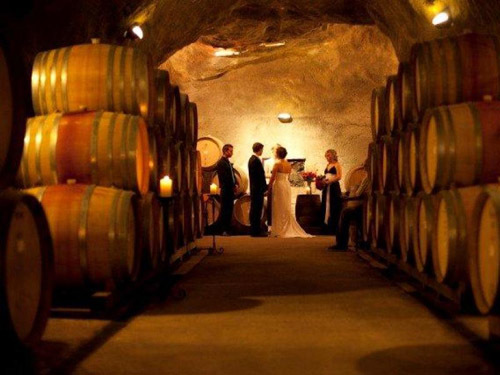 At "Gibbston Valley Winery" you'll find dramatic wine caves, amazing natural surroundings and the ideal venue for your wedding. Want to see more unique & inspiring wedding venues? Check out more event spaces available on Sharedspace.